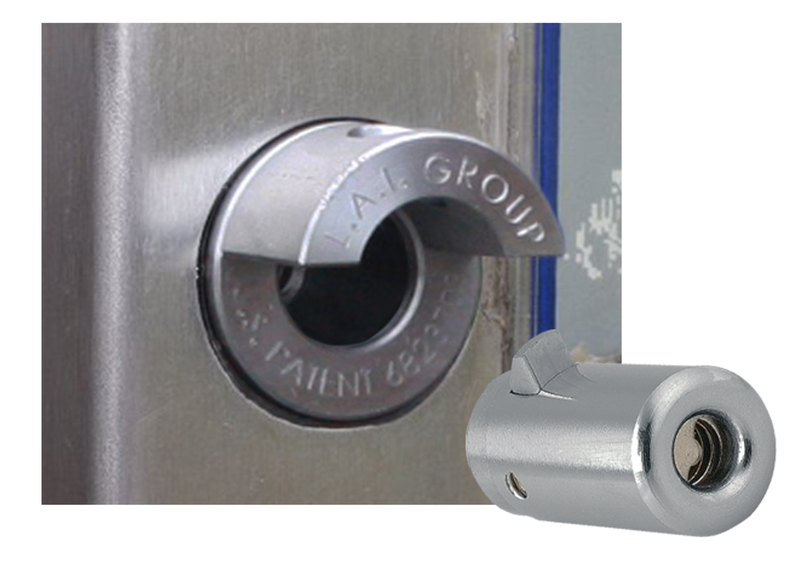 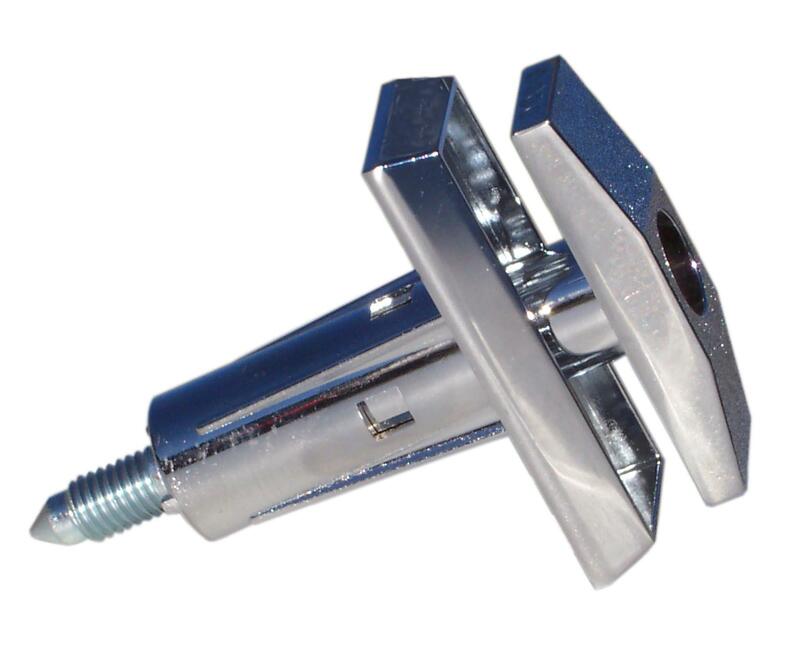 Lock America has developed a line of locks for the Data and Information Destruction industry that are keyed to the same key codes used in most data storage bins and consoles, including codes for the popular Slam Lock and Deadbolt Lock. 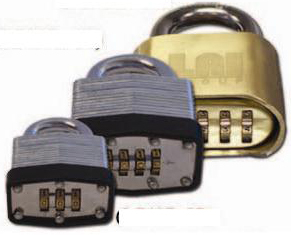 Lock America’s locks provide suppliers and shredding companies with locks keyed to the same original codes that came from their bins and consoles, allowing a single key to open all locks at the site. 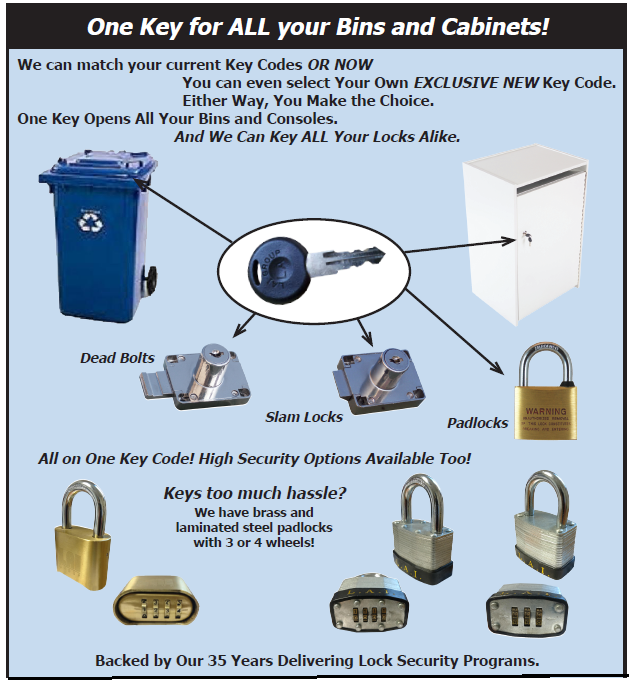 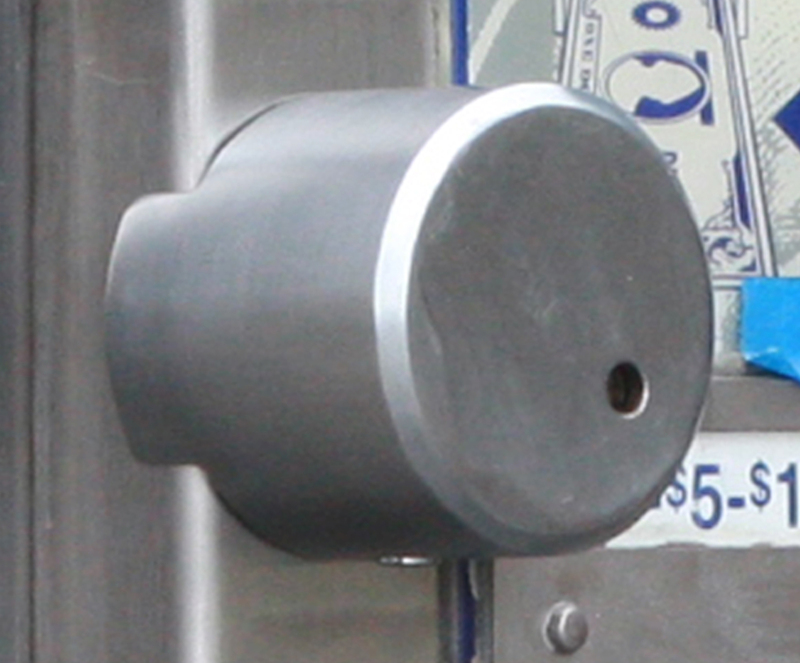 For those operators looking for a higher level of security, Lock America can supply custom-coded locks in flat key, tubular and high security styles keyed uniquely for all of a customer’s bin and console locks. 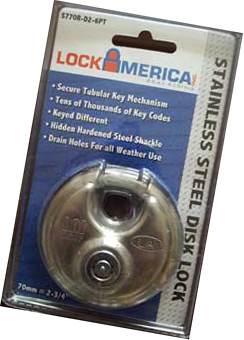 Lock America also makes a full range of cam locks, padlocks and disk locks that can also be keyed to the same code as their cabinet locks. 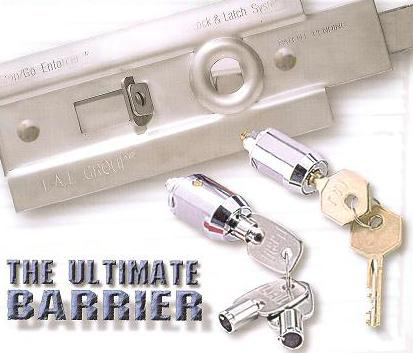 With over 35 years of experience in lock security, Lock America delivers the right security lock for any data or information destruction enterprise. 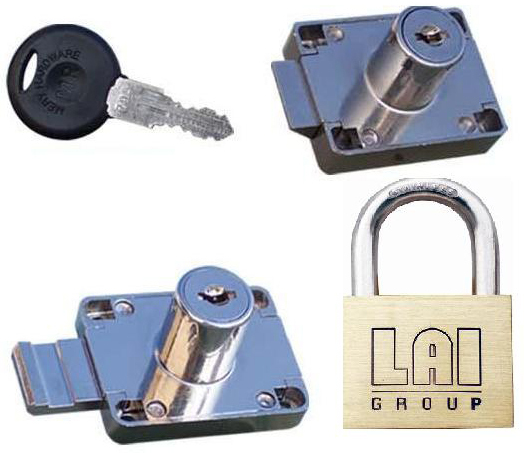 For additional information, shredding companies should contact their bin or console suppliers, or contact Lock America directly (www.laigroup.com), at 800-422-2866, 951-277-5180, or sales@laigroup.com.